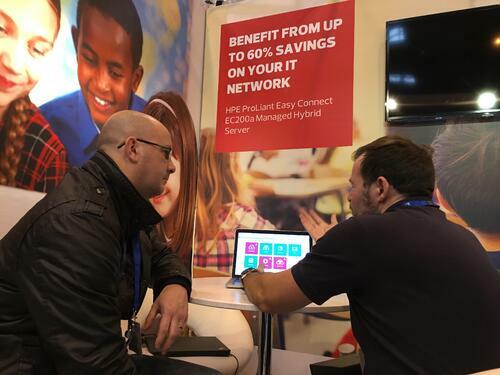 It has been a very busy week for the HPE ProLiant Easy Connect team with three events happening in one day across the UK. What is it about Wednesday November 23rd? 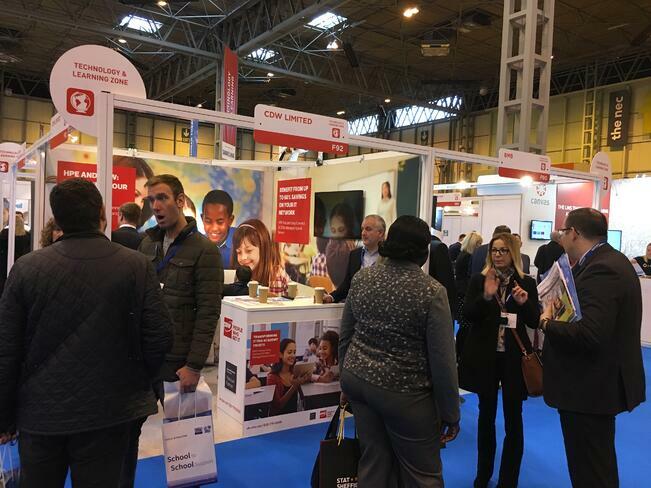 In Scotland we hosted over 40 education decision makers at the HPE Erskine site where they were learning about the major IT challenges faced in schools and universities today, while over in Birmingham at the NEC we were supporting CDW’s stand at The Multi-Academy Trust show. Some of you may know we recently launched the Learn Academies Trust video case study that clearly depicts the value our solution is bringing to school IT infrastructures. 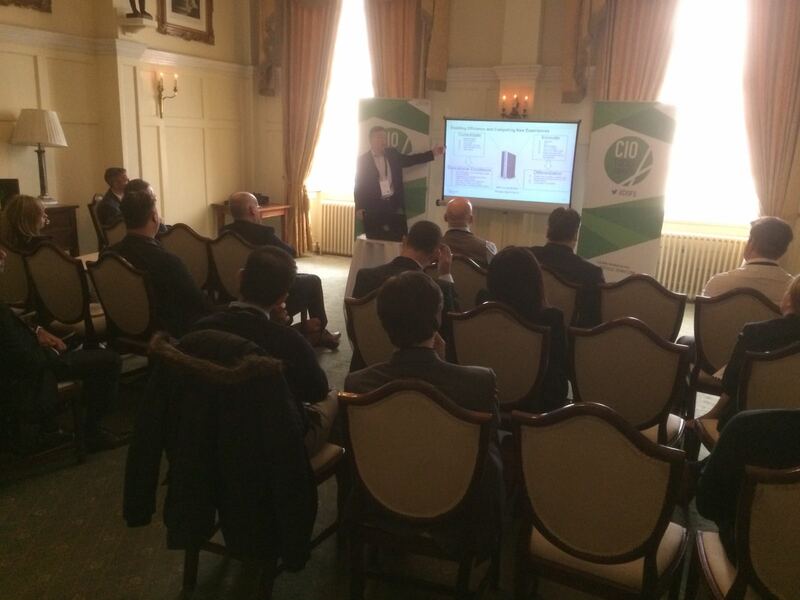 Finally the day would not have been complete without having an event at the other end of the country, namely the CIO Focus Summit in London where we presented ‘A New Approach to the Challenges of Remote Office and Branch IT’. On to HPE Discover next week………………..who said Christmas was round the corner?